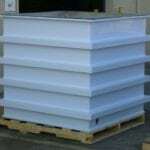 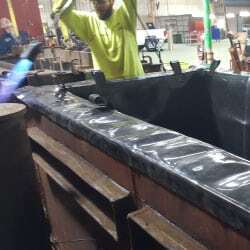 What can we fabricate? 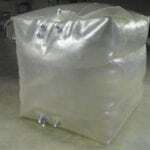 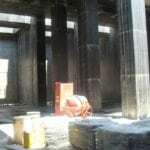 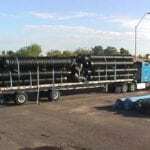 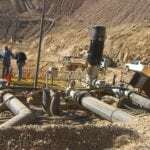 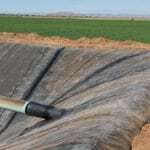 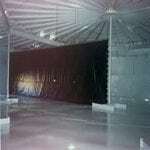 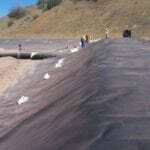 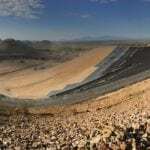 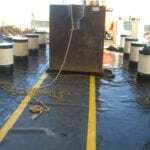 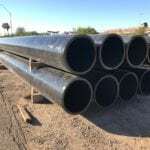 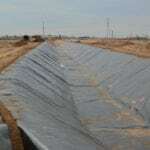 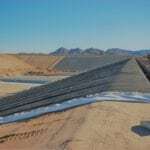 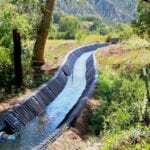 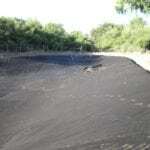 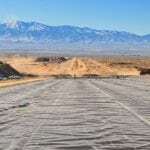 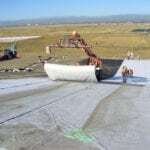 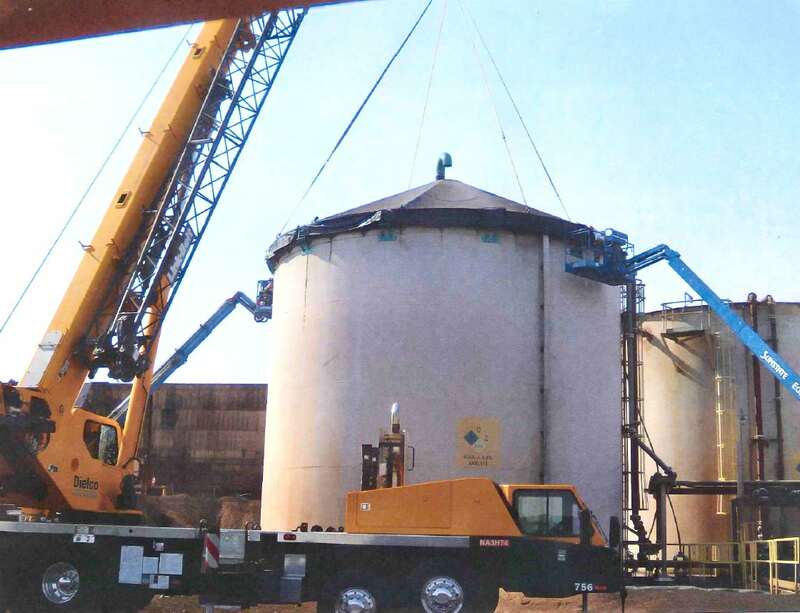 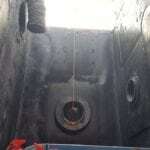 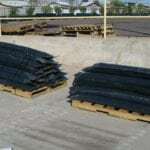 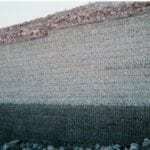 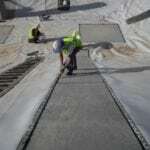 | Field Lining Systems, Inc. 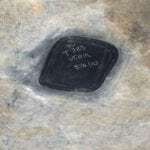 It is a question that we get asked a lot and quite honestly, it is a question that can be answered with one word, EVERYTHING. 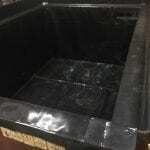 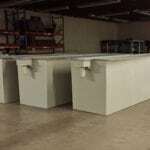 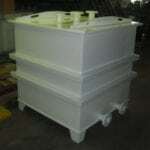 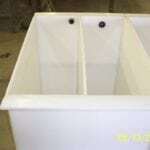 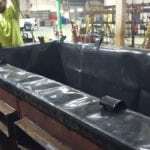 We fabricate virtually anything and everything our customers bring to us in our state-of-the-art fabrication facility. 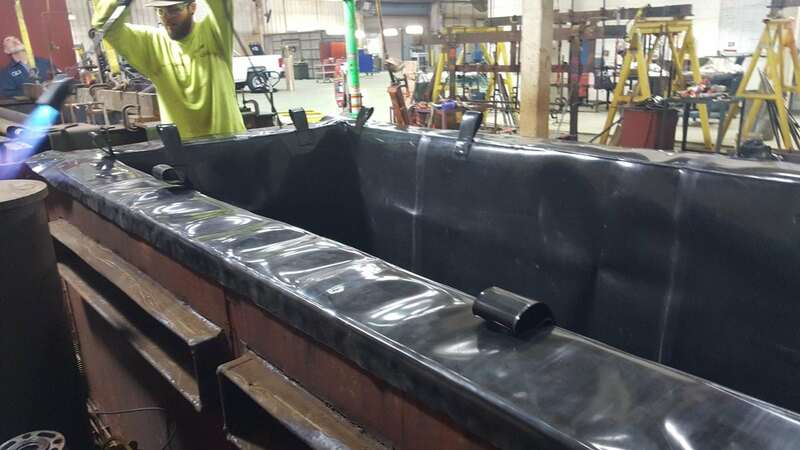 With ease of access to our machines, our technicians are capable of fabricating heavy gauge plastic liners, most commonly 1/8″ thru 3/16″ PVC. 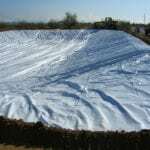 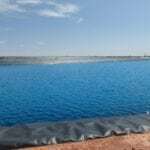 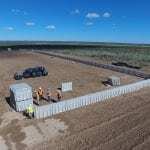 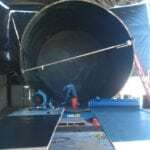 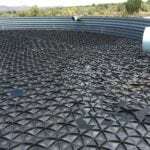 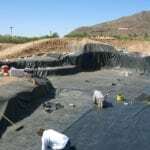 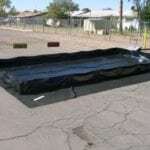 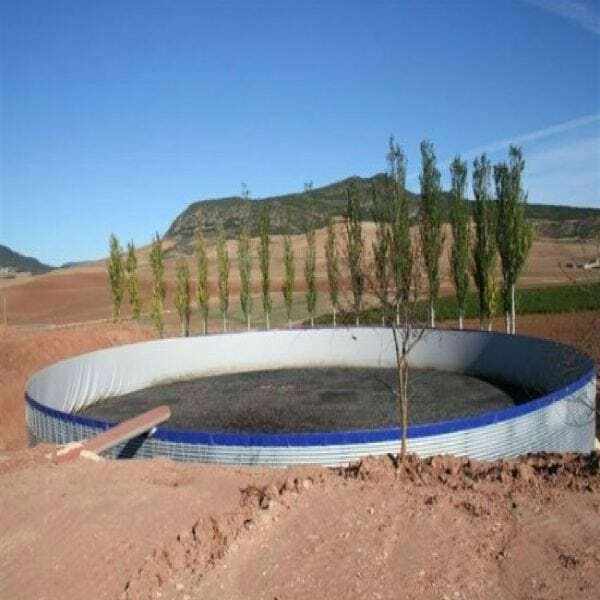 Additionally, with our large floor space, we also make acreage sized, single piece pond liners for our clients to install themselves, saving time and money which doesn’t require an installation crew to deploy and weld together smaller pieces on-site. 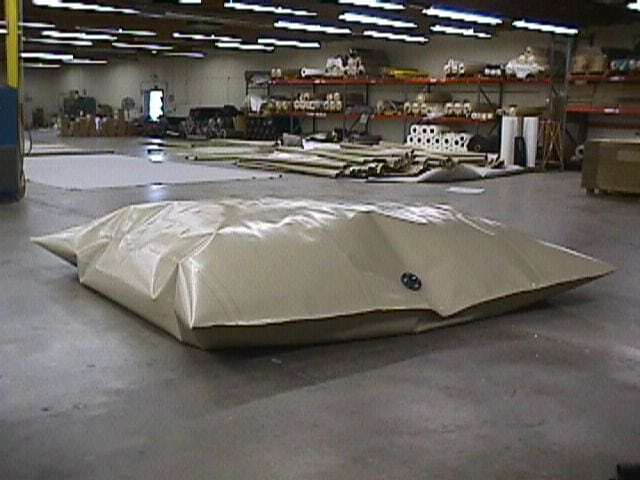 Utilizing our facility which is all indoors, we also provide our customers with peace-of-mind knowing their liner was made in a quality controlled environment which provides the strongest seams possible.